The Village Doctor was again a proud supporter of this year's sixth annual Valpo Fun Run, a 5k community run through the streets of Atherton, all as a fundraiser for the Peninsula Bridge Program which transforms the lives of highly motivated, low income students by preparing and supporting them for success in college preparatory high school programs and four-year colleges. Read more about the Peninsula Bridge Program here. 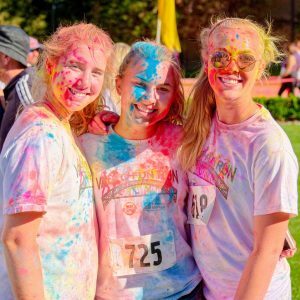 And this year was the most successful year to date, with 650 registrants, and raising over $20,000 for the Peninsula Bridge Program. Great! 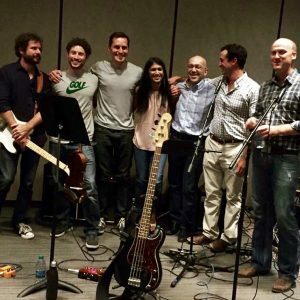 When was the last time you danced to a rock and roll band comprised of pediatric surgeons? 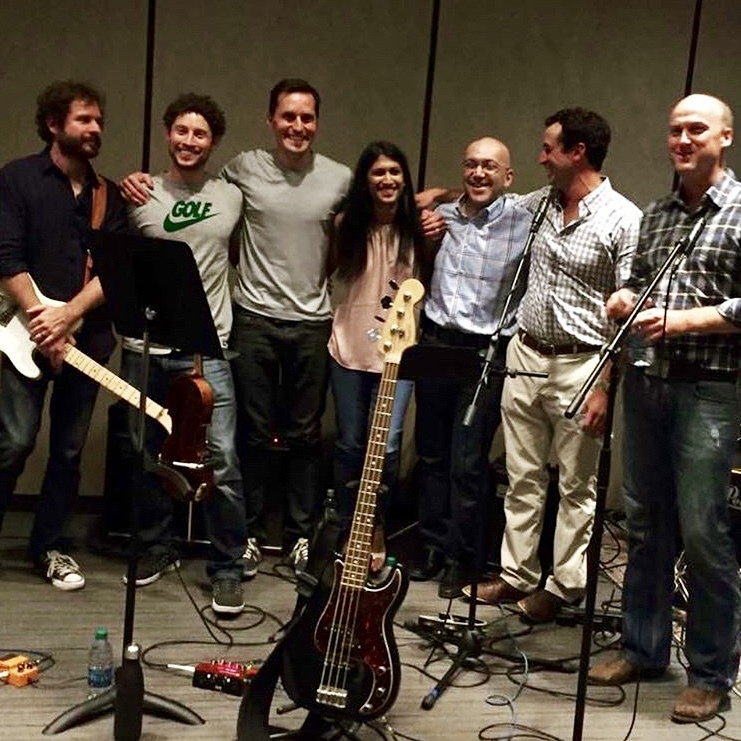 Well, Team TVD was delighted to "fun work" (and net work) with our Packard Children's Hospital colleagues who make up Midnight Rounds, the unofficial cover band of Stanford Children's Health. Or as they say, "saving babies, saving mommies, silicon valley stuff". Certainly great stuff from our perspective and we were happy to join them at a recent Woodside Elementary School fundraiser. Learn more about, or follow, Midnight Rounds here. Thank you, all, for a terrific evening! 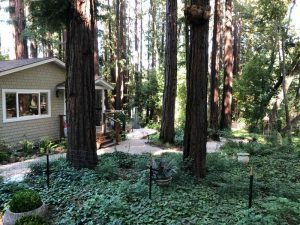 Lastly, do you or someone you know need an intimate Woodside rental? 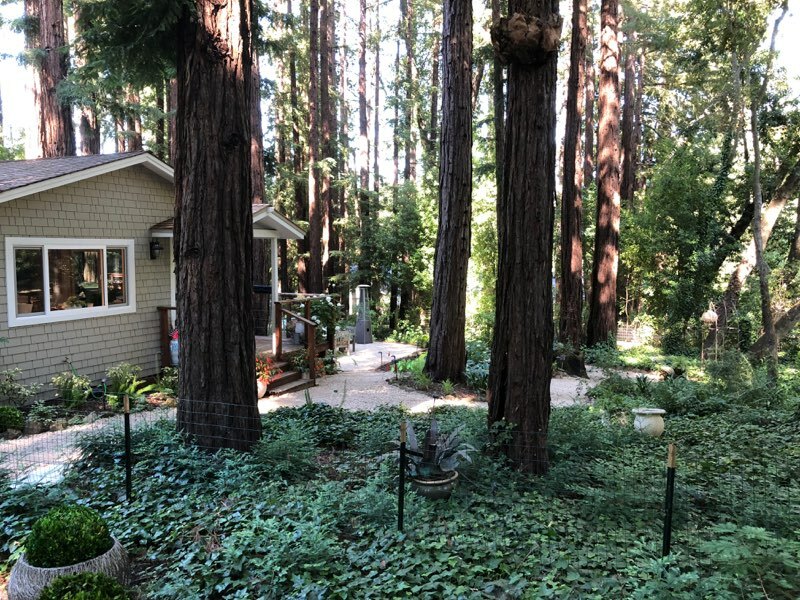 One of our TVD families is renting out a stunning, very private, updated cottage amid the redwoods, situated in a secluded part of a 1.5-acre property with its own private garden. Four-minute drive to Woodside town center, six minutes to Hwy 280 (at Woodside Rd.) About 15-20 minutes to Stanford. Available January 1, 2019. Sounds good to me. Let me know if you'd like more information and I can forward you a flyer. As always, it is my pleasure having all of you be part of The Village Doctor practice and family.